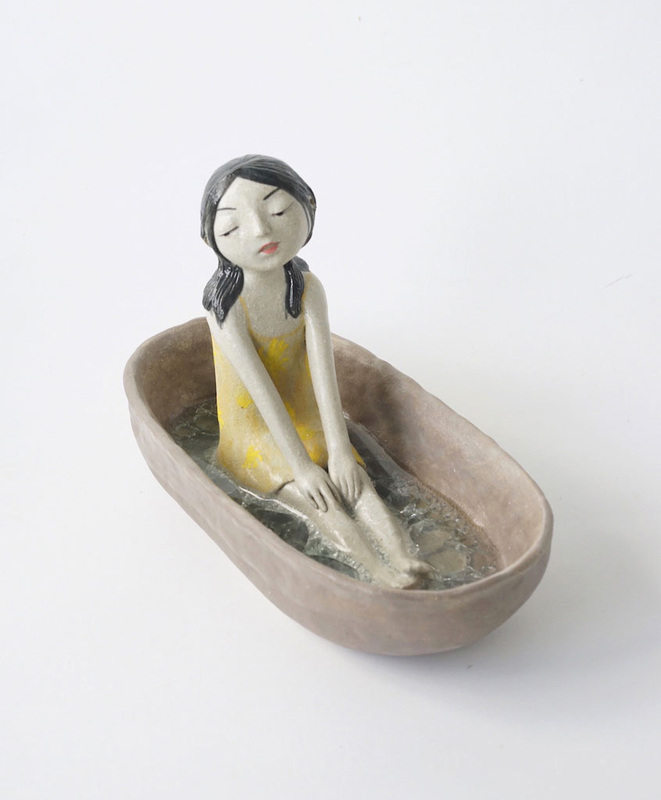 Dai Li was born in Sichuan, China and now lives and works in Queensland. 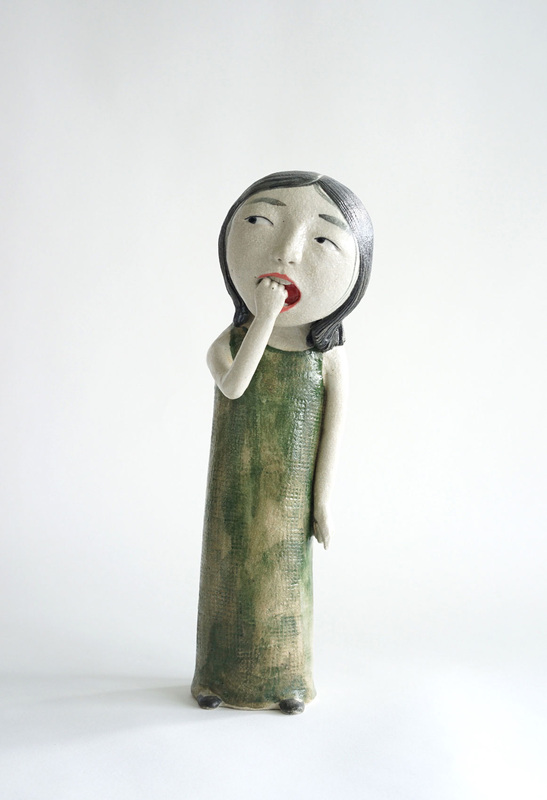 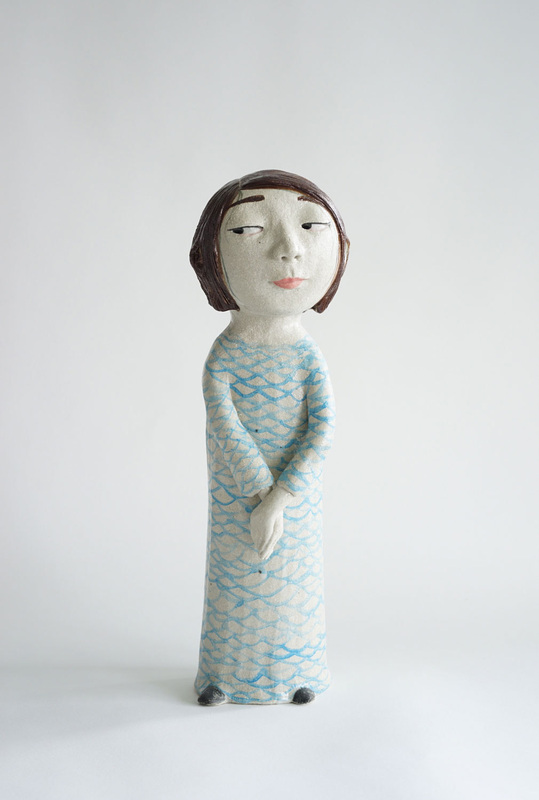 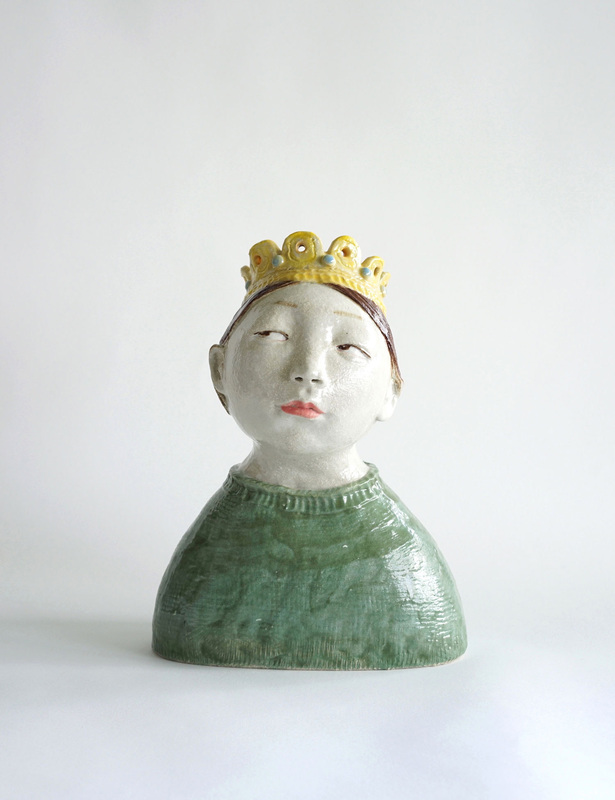 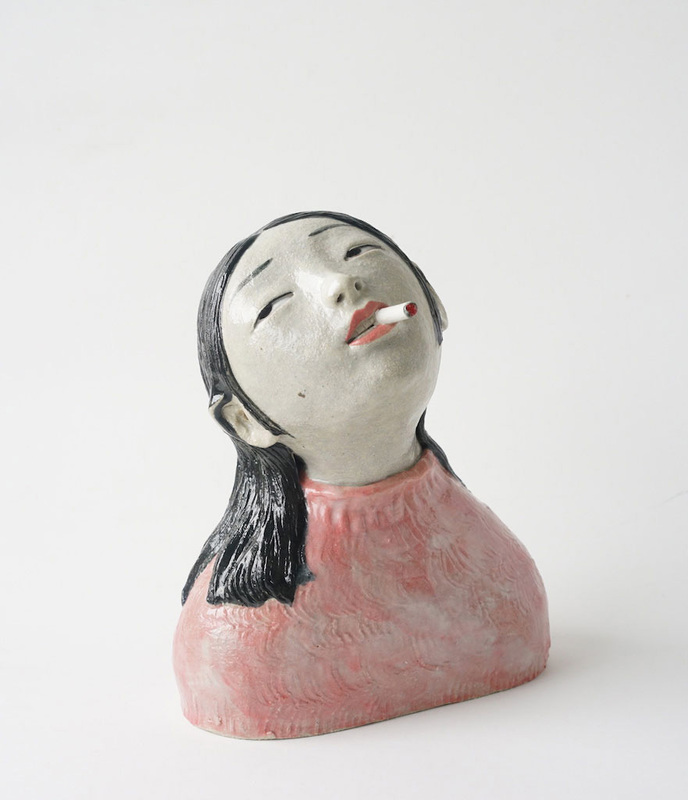 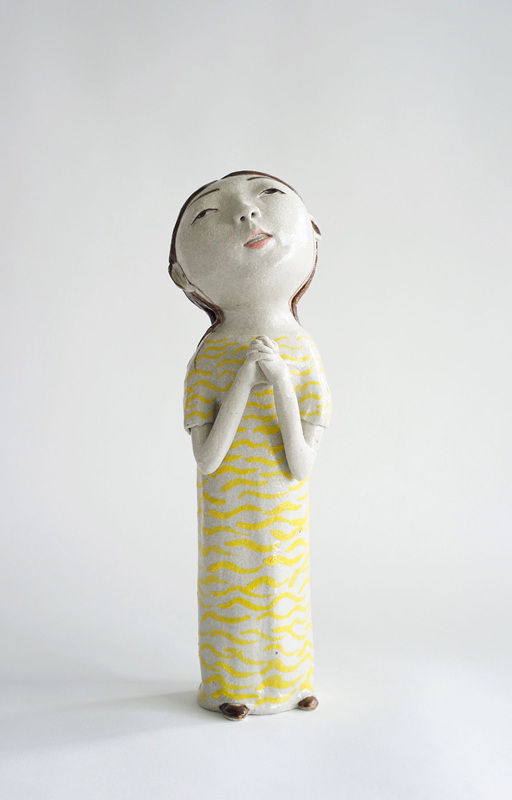 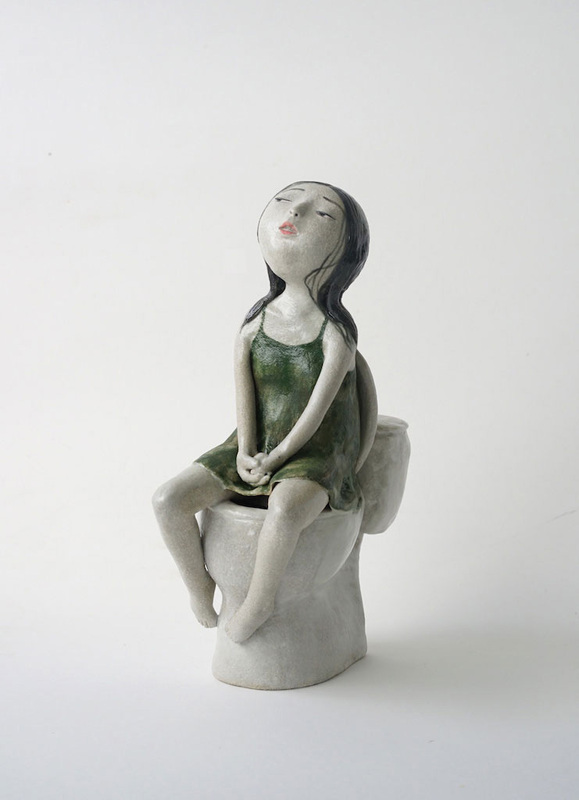 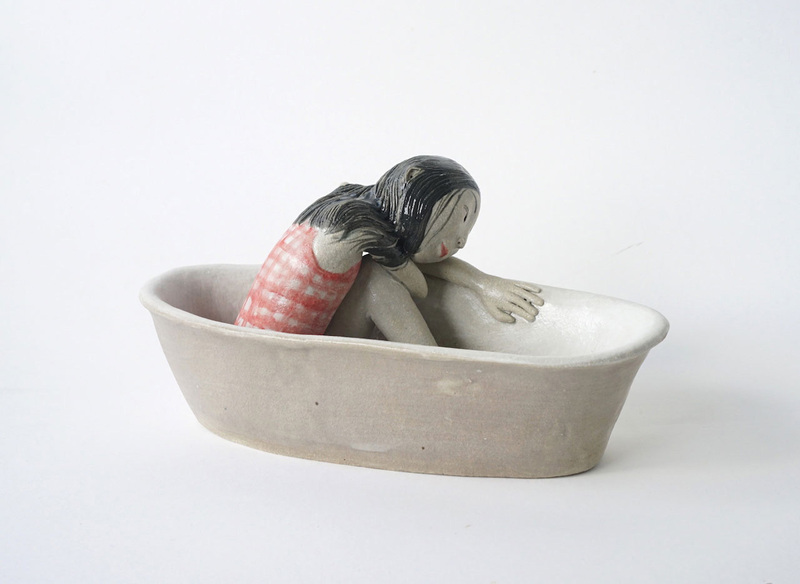 From 2005 to 2009 she attended the Jingdezhen Ceramic Institute in China and shortly after graduating, came to Australia. 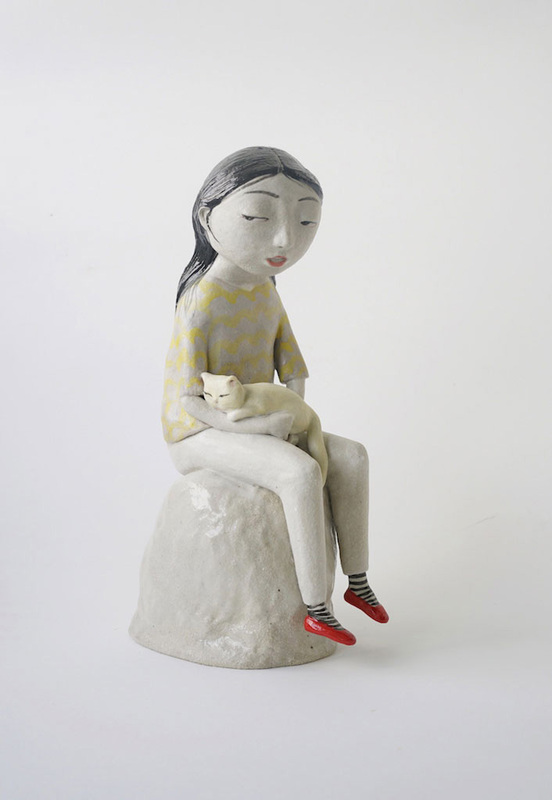 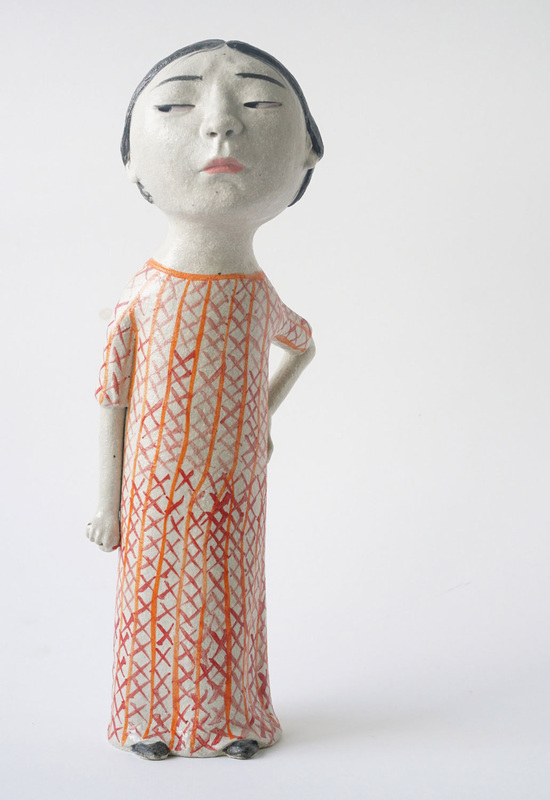 She has been exhibiting regularly since her move to Australia and, in 2016, was a finalist in the Biennial North Queensland Ceramic Award.